Unsound Festival New York kicked off this week (beginning Wednesday, April 6th and running till Sunday, April 10th) with an array of workshops discussions, performances and concerts. The festival began with a special event in the Alice Tully Hall at Lincoln Center which featured music from Ben Frost and a host of other composers. For those who missed the beginning of this renowned festival, don’t fret – a series of incredibly awesome events are lined for the weekenders. First on Friday, The Bunker and The Index present BASS MUTATIONS, bringing together experimental electronic musicians, sound designers and bass music innovators with diverse backgrounds; ranging from already well established and highly influential artists such as Kode9, Appleblim, Badawi and Dorian Concept to rising producers and performers like Lone, Spatial, Sepalcure, and Chancha Via Circuito – all of whom you can read more about below. DJ, Producer, Writer, label owner, teacher and visual artist are all hats worn by London-based Kode9 (aka Steve Goodman), one of the most respected figures in today’s bass music scene. His sophomore album, Black Sun, again with his with partner, poet / MC Spaceape, will be released April 2011, and is already receiving major buzz. Kode9 owns and runs the popular Hyperdub imprint which is home to artists such as Burial, Ikonika, Terror Danjah, King Midas Sound, DVA, and many more. 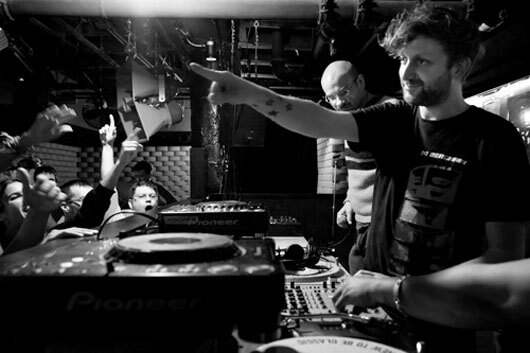 Bristol-based DJ / Producer Appleblim first came to prominence alongside Shackleton with his work for the Skull Disco label. In 2008, he launched his own Apple Pips label, releasing material from Martyn, Peverlist, Jus Wan, T++, Brackles, Instra:mental, Greena, Joe and more. Recently he has been making waves with his collaborative project with producer Ramadanman that sees the duo bringing in a Detroit and Berlin Techno influence into their own special brand of bass music. 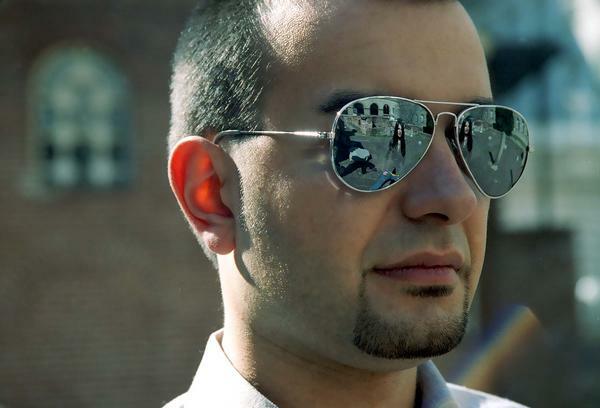 Brooklyn-based Producer Badawi has been on the bass scene in New York for well over a decade. Often cited as one of illbients original sources in the mid 90′s, Mesinai has gone far beyond the confines of that narrow scene is today is one of most unsung yet well respected producers of bass music in the states. Not to be pigeonholed, he has also been a fixture on the downtown improv scene playing with artists like John Zorn, Elliott Sharp and others, and is also a visual artist. 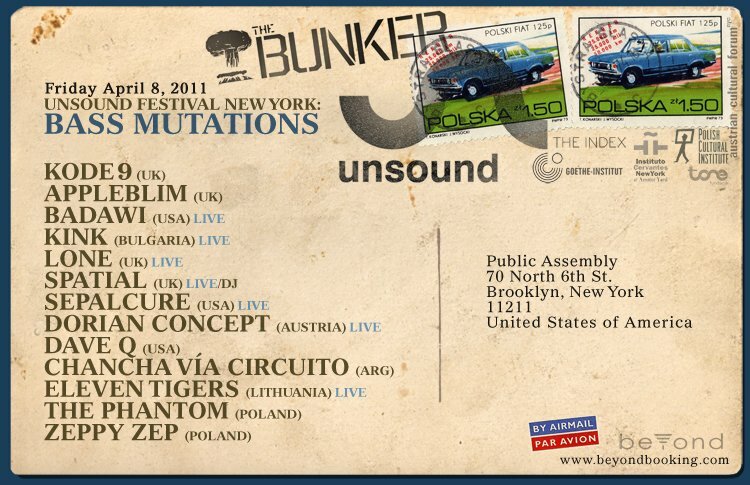 His live set at Unsound Krakow in October was cited by many as a festival highlight, so expect the same tonight. Sofia, Bulgaria based KiNK is an innovative, uncompromising producer and captivating live performer. He made his first appearance on vinyl in 2005, but it was his series of releases with UK based producer Neville Watson for Rush Hour that finally opened up the wider world to his sound. Everyone from Hercules & Love Affair to Steve Bug played their 2008 collaboration “Inside Out.” They have since released a number of additional EPs and continue to do so. KiNK is also heavily in demand as a remixer and has released numerous solo productions on a number of labels including Josh Wink’s Ovum. KiNK has been doing live shows on rare occasions since 2007, and tonight is his New York debut. He is looking forward to releasing his first album on Kolour recordings this year. 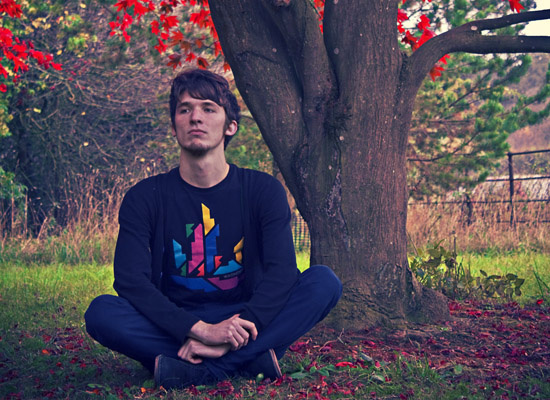 Manchester based Lone (aka Matt Cutler) has been releasing music since 2007, with his first proper album, Lemurian, releasing in 2008 on Nottingham’s Dealmaker; 2009 garnered more attention for the young producer with his second album on Werk, Ecstacy & Friends. However, it was last year that things started to really pop for Lone. 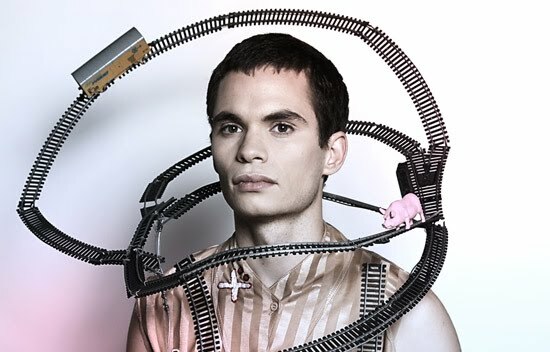 After starting his own Magic Wire Recordings imprint, he released the club smash single “Pineapple Crush,” then followed it in December with the album Emerald Fantasy Tracks, one of the most exciting releases of 2010. Both releases saw Lone exploring a distinctly British kind of rave inspired Techno sound. Tonight he will perform live for the first time in New York. London-based producer Spatial first came on the scene in 2008 with a 10″ for his own Infrasonics imprint that instantly became Boomkat’s single of the week. 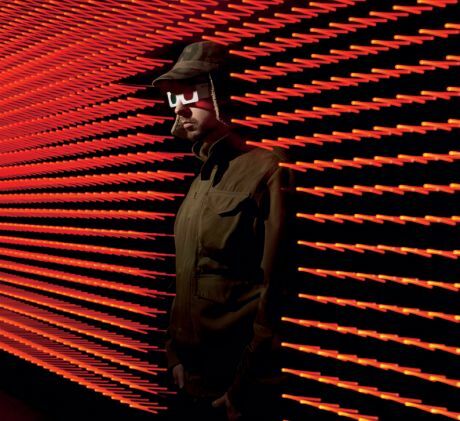 Since then he has released three more singles for his own label and appeared at festivals such as Club Transmediale, Freerotation and Unsound Krakow. His music displays a meticulous attention to detail and a strong tendency towards experimentation. Tonight’s performance will blur the lines between a DJ and live set. 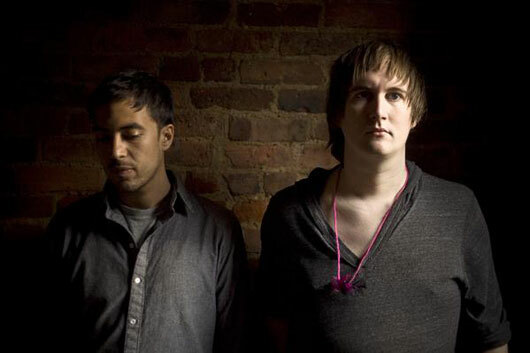 Brooklyn-based producer duo Sepalcure, aka Travis Stewart (Machinedrum) and Praveen Sharma (Praveen & Benoît), made their debut live performance on the Bass Mutations bill last year at Unsound Festival New York, and what a year they’ve had since! Their music has been featured in the movie Black Swan and they’ve also released two well-received EPs for Hotflush, took part in a Hotflush label tour of Europe, and appeared at Decibel in Seattle. Tonight the duo will be playing live. Vienna-based producer Dorian Concept is part of the post “Beat Dimensions” generation of beat makers that includes artists such as Nosaj Thing, Mike Slott, and Hudson Mohawke. He has made a reputation via his live show and has released a string of releases on labels including Affine Records and Kindred Sprits, who released his debut album When Planets Explode in 2009. Ninja Tune will release his EP Her Tears Taste Like Pears in late March. New York-based DJ Dave Q founded the seminal New York club night Dub War in 2005 and has continued to lead the charge for bass music in New York City ever since. 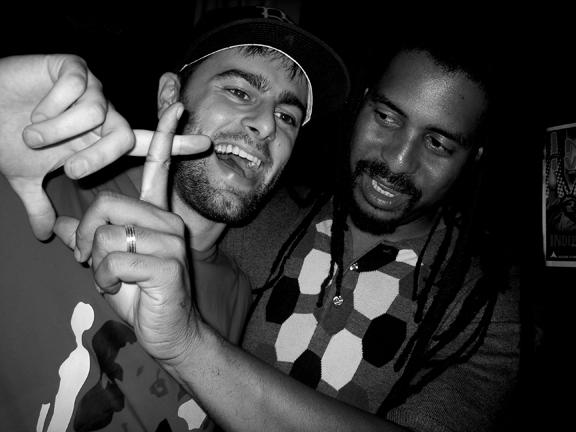 Dub War was the first event to bring artists like Kode 9, Digital Mystikz, Loefah, Skream, Actress, Darkstar, Shackleton, and Ramadanman to North America. 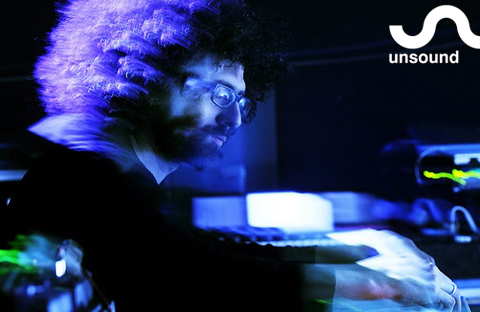 He recently started a new monthly event in Brooklyn called Twisup and runs the label The Index with Badawi. The label has released music from Badawi, Shackleton, Spatial, Headhunter, and Vladislav Delay. Buenos Aires-based producer Chancha Vía Circuito (aka Pedro Canale) will be a relatively new name to most. DJ /Rupture wrote about him in The Fader saying “You wouldn’t guess that the guy selling CDs in the back of Buenos Aires’s Zizek club is one of the scene’s most respected producers. Other Zizek producers craft new school cumbia beats for dance floor whomp; Chancha takes the mystical / tropical route, emulating both Martin Denny and hip-hop’s pursuit of the perfect loop.” He released his debut album Rodante in 2008 on ZZK records. Warsaw-based producer / DJ The Phantom and Krakow-based producer / DJ Zeppy Zep are two or the most talented up and coming bass music producers from Poland. The Phantom draws his inspiration from the standard’s like UK funky and grime, but he also finds stimulus from African house and early club classics. His debut track “Cambodia” was relased on the Top Billin’ compilation PL Funky; his latest release, The Phantom EP, dropped on Senseless Records late in 2010. 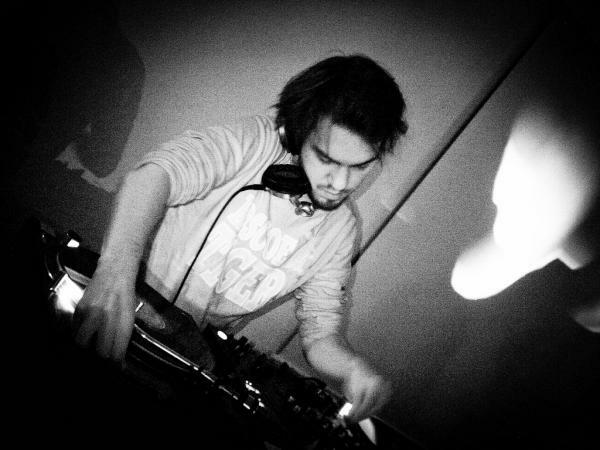 21 year old Zeppy Zep first made his mark on the bass scene with his track “Quality,” and most recently his contribution to the PL Funky compilation, “Sierra.” In 2010, his unreleased tracks “Menace” and “Rebis” received massive attention from FACT and Sinden. This young producer definitely is one to watch in the coming years, as he’s clearly showing a drive to fight for the top of bass musics production rank and file. « DJM-T1: New Pioneer Mixer for Traktor 2 Announced!